The WiSE™ CRT System, already market approved in Europe, is now enrolling patients in a clinical trial in the US, Europe and Australia. in the US, Europe and Australia. Patient specific disease demands patient specific therapy. New publication shows how the WiSE™ CRT System enables targeted HF therapy. The WiSE™ System - a tiny device offers a new treatment option to heart failure patients. A customized approach to CRT is the WiSE™ choice. Heart Failure is a serious condition in which the heart is unable to pump enough blood to meet the body’s demands. Heart Failure affects nearly 6 million people in the United States and more than 25 million globally. Some heart failure occurs due to conditions that cause the heart chambers to pump in a desynchronized manner, reducing the amount of blood pumped with each heartbeat. Cardiac Resynchronization Therapy (CRT) may be beneficial in these patients to synchronize the contraction of the right and left sides of the heart. 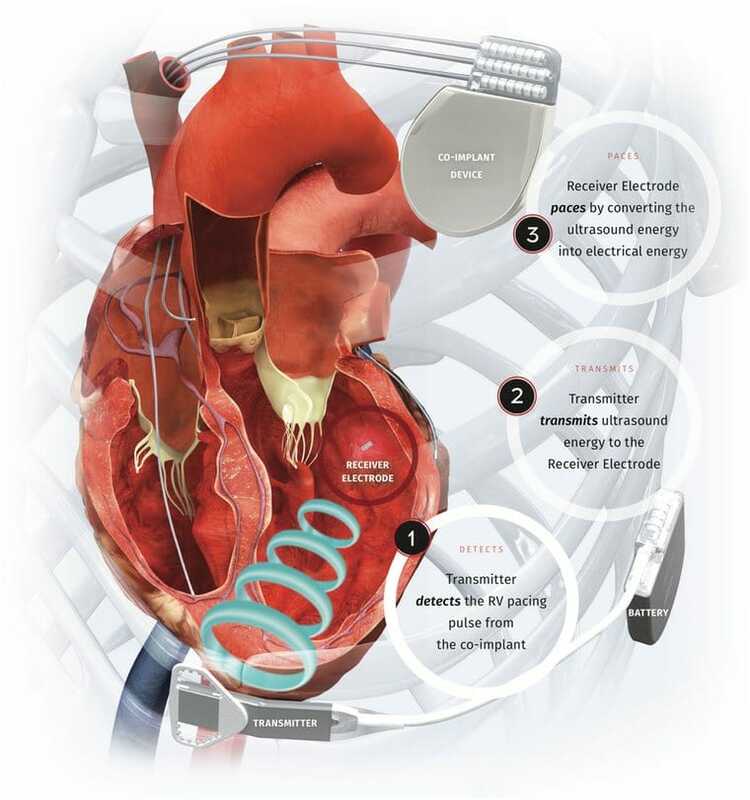 Patients undergoing CRT receive an implantable pacemaker to synchronize the pumping of the heart chambers, to improve the pumping action and in turn, reduce heart failure symptoms. CRT is an effective treatment for many patients, but limitations prevent some patients from benefiting. The WiSE CRT System was developed to address the persistent limitations of current CRT systems and to provide a more customized, patient-specific solution. The WiSE CRT System uses a proprietary wireless technology to deliver pacing stimulation directly to the inside of the left ventricle of the heart. This approach is designed to overcome limitations of existing CRT systems that deliver pacing stimulation to the outside of the left ventricle. Pacing from the inside of the left ventricle is believed to be more physiologic.9, 10 The WiSE CRT System is designed for more flexibility in pacing site selection to customize therapy for the individual. Does not require a wire (lead) to stimulate the left ventricle. Designed to eliminate lead complications such as placement difficulty, unintended nerve stimulation, dislodgement, extraction and repositioning. *Includes patients considered to be at high risk for CRT upgrades. EBR Systems is driven to deliver superior treatment for millions of patients suffering from cardiac rhythm diseases by developing safe, clinically superior, cost-effective and reliable therapies using wireless cardiac stimulation. Innovation starts at EBR Systems. EBR Systems, Inc. was founded in 2003 to develop an implantable system for wireless tissue stimulation, with an initial focus on addressing well-recognized shortcomings in treating heart failure with Cardiac Resynchronization Therapy (CRT). Based on a unique concept, the proprietary WiSE Technology is designed to eliminate the need for a lead to the left ventricle in CRT and the associated complications of that lead. In the future, the company will extend this platform technology into other applications in the $11B cardiac rhythm management (CRM) market. exceptional team with a track record of success in developing and delivering innovative products to physicians and their patients. 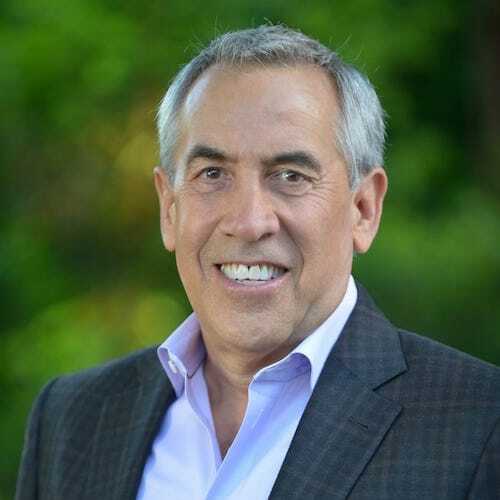 Allan Will, Chairman of the Board, President & CEO – Allan is an operating executive with extensive experience founding, funding, operating, and selling medical device companies. Prior to EBR, he led negotiation of Ardian’s acquisition by Medtronic for over $800M. Will was also founding Managing Director, Split Rock Partners and a Partner at St. Paul Venture Capital. Previously, he was Founder, Chairman & CEO of The Foundry, co-founding 11 companies there including Ardian, Evalve (acquired by Abbott Laboratories for $450M) & Concentric Medical (acquired by Stryker for $135M). Previously, Will was CEO of AneuRx, acquired by Medtronic, growing to >$150MM the year of launch. In 1996 Will co-founded Adjacent Surgical, sold to GSII. Previously, he was President & CEO of Devices for Vascular Intervention, growing the business to 550 employees, $100MM revenue run rate, and acquisition by Eli Lilly. Will is an inventor on more than 30 issued patents, and has his M.S. in Management from MIT and his B.S. in Zoology from University of Maryland. Will has also served on MIT’s Entrepreneurship Center Shareholders Board, on the University of Maryland President’s Committee on Innovation and Entrepreneurship and is a University of Maryland “Distinguished Alumnus”. Will was the recipient of the Astia/Deloitte Leadership in Mentoring Award for mentoring women executives. Rick Riley, COO Australia & Co-Founder – Rick has an extensive medical device development background with experience in a wide range of devices used in electrophysiology including pacemakers, defibrillators, CRM programmers, catheters, ablation energy technologies, and imaging and electro-mapping systems. 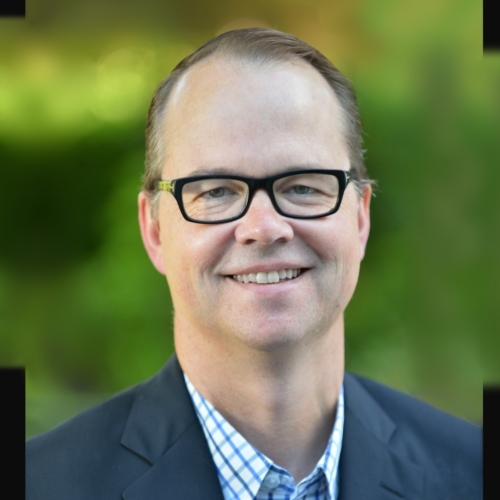 He brings a strong management background to the team, including executive positions at Boston Scientific, Cardiac Pathways and Medtronic and as the Founding CEO of EBR Systems. Riley is an inventor on more than 25 issued patents, and has his M.S. in Industrial and Management System Engineering from Arizona State University and his B.S. in Computer Science from University of Kansas. Suzanne Pilkington, Chief Financial Officer, VP Finance, Head of Human Resources – Suzanne has over 30 years of experience in Finance & HR roles, and 15 years of senior leadership experience in high-tech startup environments. She has led the strategic direction of finance, accounting, operations, revenue and HR, while building teams and developing scalable processes, across multiple industries including data storage devices, computer hardware peripherals, digital media and legal & private wealth services. 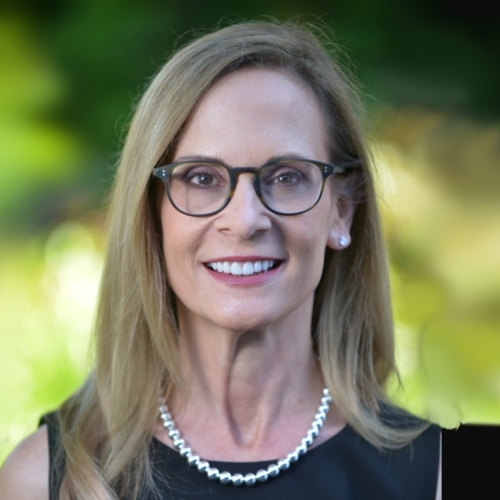 Suzanne co-led and was the financial authority during the recent acquisition of Yummly, Inc. by Whirlpool Corporation. She has been an invited speaker at leadership and women in technology events. Suzanne holds her B.S. in Business Administration/Accounting from San Jose State University. N. Parker Willis, Ph.D., Chief Technical Officer – Parker is an electrical engineer with extensive experience in signal processing applications and has worked in medical devices for over 20 years, all in technical leadership capacities for development of novel technologies for cardiac electrophysiology. He previously held senior positions at Boston Scientific and Cardiac Pathways. Willis is an inventor on more than 28 issued patents, and has his B.Sc. in Electrical Engineering from the University of California, San Diego and his M.Sc. and Ph.D. from the University of Illinois Urbana Champaign. Brandi Johnson, Vice President of Clinical, Quality and Compliance – Brandi Johnson brings over 15 years of experience in designing and implementing clinical trials involving novel medical devices. Ms. Johnson has managed all sizes and phases of studies, ranging from early first-in-human trials to large, randomized, international studies that formed the basis for regulatory approval. 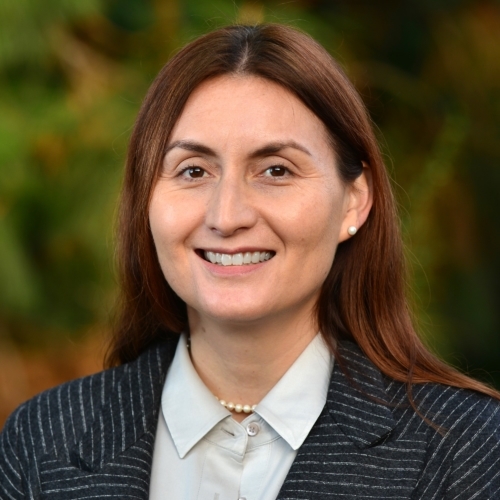 Her experiences across multiple fields such as orthopedics, ophthalmology, and cardiovascular and pulmonary therapies allow her to integrate best practices from all these areas into each new trial she manages. This depth of knowledge stems from prior work experiences at companies including InterVene, Cotera, Ivantis, Medtronic, Ardian, Emphasys Medical and DexCom. Ms. Johnson holds a B.S. in Genetics from the University of Wisconsin-Madison. 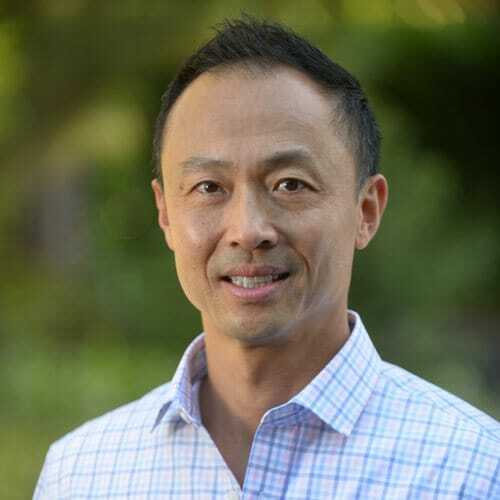 Steve Kim, Vice President of Research and Development – Steve has over 25 years of experience developing medical devices within venture-funded start-up companies spanning a wide range of specialties including vascular surgery, cardiology, oncology, radiology, and dermatology. Most recently, Steve was an Entrepreneur-In-Residence at The Foundry where he Co-Founded and became CTO of Miramar Labs (acquired by Sientra). Prior to that, Steve was the VP of R&D and General Manager of Vivant Medical (acquired by Tyco Healthcare), R&D Manager of TransVascular (acquired by Medtronic), and Senior R&D Engineer at AneuRx (acquired by Medtronic). Steve is an inventor on over 125 issued patents, and has a B.S. from Cal Poly State University and an M.S. from Stanford University, both in Mechanical Engineering. Christopher Pfaff, Vice President of Marketing – Chris has over 20 years of experience in marketing, market development and clinical research roles. He has led successful therapy development, market launch and commercial marketing efforts in the cardiology, hypertension and orthopaedics markets. 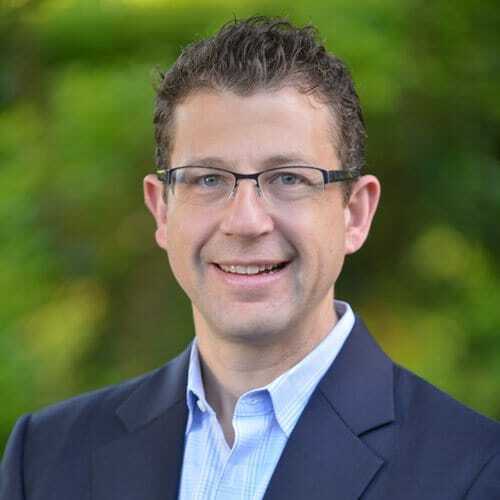 Prior to EBR, Chris held positions at Ceterix Orthopaedics, Medtronic, Ardian (acquired by Medtronic), Johnson and Johnson and Guidant (acquired by Abbott) in addition to strategy consulting. He received his BS and MS in Mechanical Engineering from the University of California at Berkeley and his MBA from the Kellogg School of Management at Northwestern University. 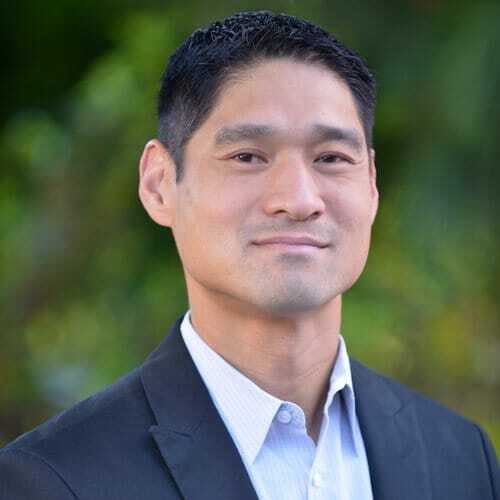 John Sam, Vice President, Operations – John has over 15 years of medical device experience and has managed, supported and transferred many different technologies and products from concept to commercialization. He started his career at Abbot Vascular Devices where he contributed to the successful integration of Perclose’s product lines to a larger organization. He later applied these concepts to the expansion of manufacturing at FoxHollow Technologies, which was acquired by Ev3 and is still being manufactured by Medtronic. Subsequently, he led the operational launch of electrosurgery devices at Ardian and tissue-based mitral valve replacements at Twelve (both technologies were acquired and transferred to Medtronic). John holds a B.S. in Mechanical Engineering from California Polytechnic San Luis Obispo and M.S. in Engineering Management from Santa Clara University. 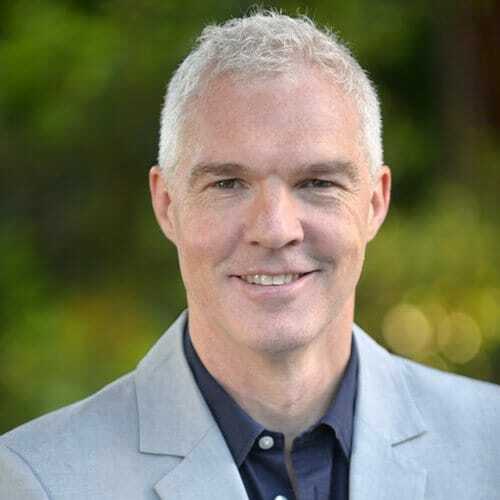 Andrew Shute, Senior Vice President of Field Operations – Andrew has over 20 years of medical device experience and has led the successful commercialization of new technologies and products working in the corporate, start-up and distributor settings. 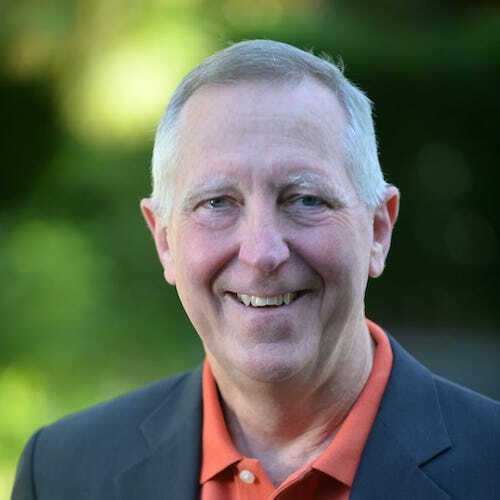 He brings strong business, clinical training and sales management background to the team, including positions at St. Jude Medical, Endocardial Solutions and Getz Brothers. Shute received his B.S. from the University of Wollongong, Australia. Shute currently holds the position of Chairman of the Cardiac Rhythm Management section of the Association of British Healthcare Industries Ltd (ABHI). 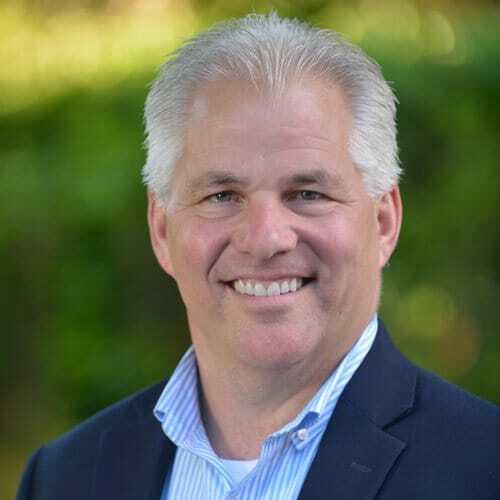 Mike Welch, Vice President of US Market Development – Mike has over 25 years of experience bringing first-of-kind medical device technologies to market. He has partnered with clinicians in over 40 countries to gather early clinical experience with novel devices. Mike went on to build and manage networks of direct sales forces and distributors to commercialize those devices once regulatory approval was obtained. Mike has served this role across numerous organizations ranging from small, early stage start-ups to large multinationals. His prior work experiences include Cotera, Relievant, Medtronic, Ardian, Emphasys and Abbott/Perclose. He is currently the VP of US Market Development for EBR Systems. May 18, 2017. Cardiology Today. Wireless pacing system may confer long-term benefits in patients with HF. May 12, 2017. Diagnostic and Interventional Cardiology. Leadless Endocardial CRT Pacing Effective for Heart Failure Patients.